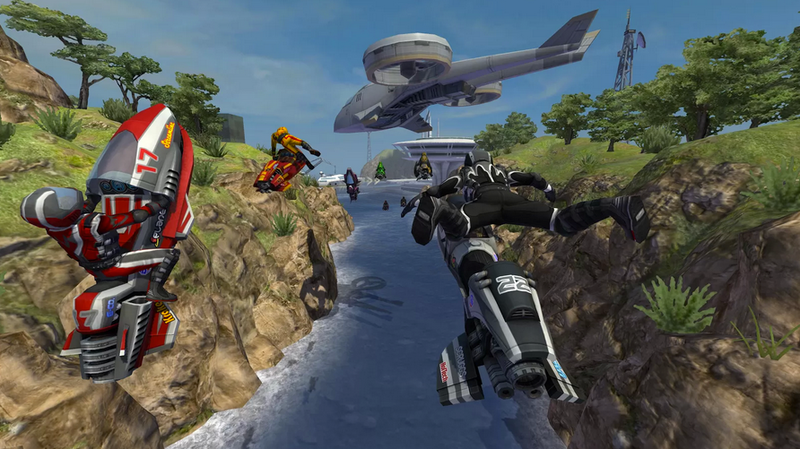 After what seems like forever, Riptide GP2 has finally launched for Android and iOS. The original Riptide GP was a huge success, used by companies like NVIDIA to show off their CPU’s computing power with sweet effects and like-like water splashes on your screen. It was fancy, but after a while, it got boring. With the sequel, that all goes out the window. Riptide GP2 features an online multiplayer mode, a fancy new career mode full of tons of races (you’ll never get bored), customizable jet skis and some seriously wicked graphics. As a cherry on top, GP2 is one of the few games that fully utilizes Google Play Service’s Cloud save system, as well as achievements.